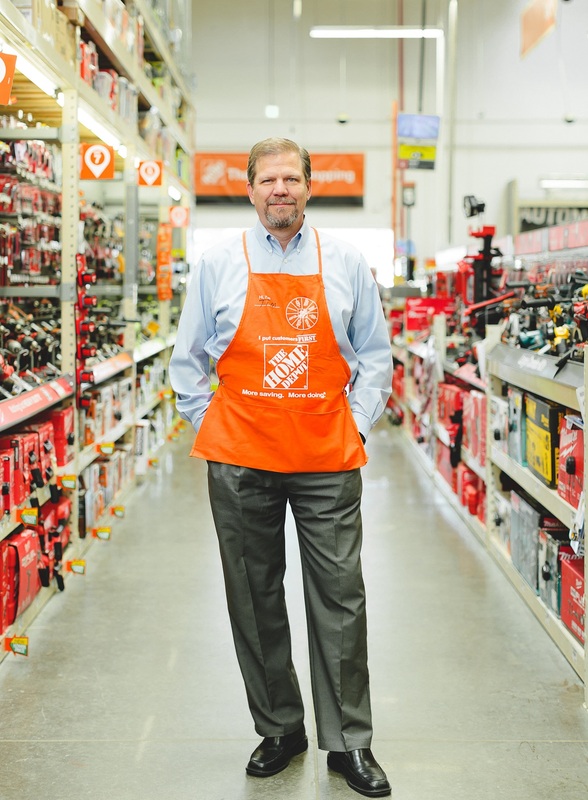 Tim Hourigan oversees all aspects of human resource management for The Home Depot’s more than 400,000 associates. His leadership team strives to create a best-in-class organization of orange-blooded associates to bring our company’s values to life in more than 2,200 retail stores and store support centers. Most recently, Tim served as president of the company’s Southern Division where he was responsible for the sales and operations of more than 690 stores, leading a team of more than 100,000 associates in 15 U.S. states, Puerto Rico and St. Thomas. Prior to this role, Tim led the human resources function for the company’s U.S. stores and operations as well as overseeing the company’s compensation, benefits and HR systems. Earlier in his career, Tim held a number of finance, human resources and operational leadership roles, including senior vice president and chief operating officer at Homelife Corp., as well as finance, human resources and international training roles with Ernst & Young, Batus, Inc. and Sears Roebuck & Company. Tim has a bachelor’s degree in accounting from Bellarmine University and is a certified public accountant.